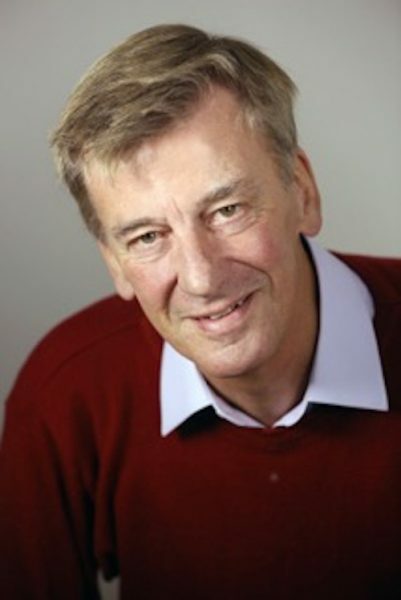 On April 8 and 9 Peter Timms will be running a two-part workshop on research methods for fiction and non-fiction writers. The Tasmanian Writers Centre’s Arianne James caught up with him for a chat. Peter Timms began his career in the world of Art Curating. From 1971 to 1988 he held positions at Shepperton Art Gallery, Manly Art Gallery and Museum, and the Power House Museum in Sydney. Peter’s first book Australian Studio Pottery and China Painting was published in 1986, coming about as a natural result of working surrounded by pottery and other creative art mediums. A life of writing and freelance journalism followed and since 1988 Peter has published twelve books as well as written for both Australian and overseas publications. Peter will be facilitating two workshops for the Writers Toolbox program that focus on teaching people how to conduct original research for both fiction and non-fiction. Peter says often the most difficult thing people find when doing research is searching for the right sources of information. When browsing the internet there are vast amounts of information and naturally, not all will provide what one is looking for or indeed be a trustworthy source. The first workshop at the State Library of Tasmania will involve a tour of the libraries collections along with “inside information” tailored specifically for writers. The State Library of Tasmania has an incredible collection of historical archives, ranging from family history and historic newspapers to convict and WW1 records. Furthermore, it is also possible to explore the National Archives of Australia through the online ‘History Room’. Peter and The State Library Team will help people unlock the possibilities of using these fantastic facilities to enable their creative projects to come to life. The second workshop will be held at the Moonah Arts Centre and Peter will focus on particular methods of researching which he believes are useful for writers. Despite the wealth of information available at our fingertips made possible through constantly increasing technology, Peter reminded me of the value and advantages of researching the old-fashioned way, using books, magazines and library collections and archives. One key advantage is that you can be relatively assured the information presented within a book or document has been reviewed and edited, which of course is not always the case with the internet. Moreover, when you consult these print forms it can lead you on a chase where you might find things you weren’t expecting to encounter. For Peter, as with many writers, the research process is quite a long one. His book Private Lives about the history of Australian houses and home living since 1900, took around two years of research to complete. Similarly The History of the Suburban Garden took around one and a half to two years. Peter doesn’t just research without writing however. He says it is an “organic process” and advises those wishing to take the plunge to give themselves plenty of time to research as this will provide them with an advantage when it comes to writing time. When asked about providing tips for narrowing down a search, Peter says he would prefer to look at it as ‘widening’ rather than narrowing. 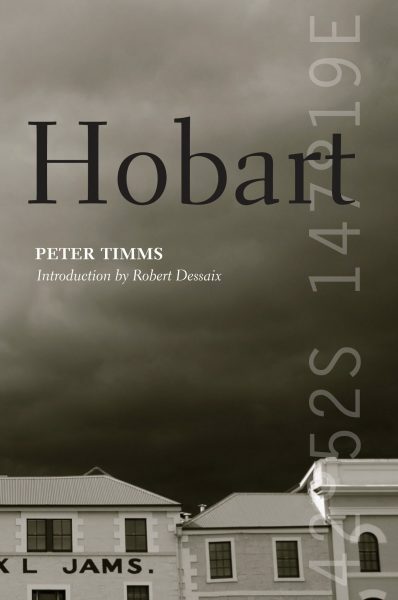 The Tasmanian Writers Centre thanks Peter for taking the time to share his knowledge and expertise in the field of research and writing with Hobart. More info and bookings for Peter Timms’ workshops are available through the TWC website. 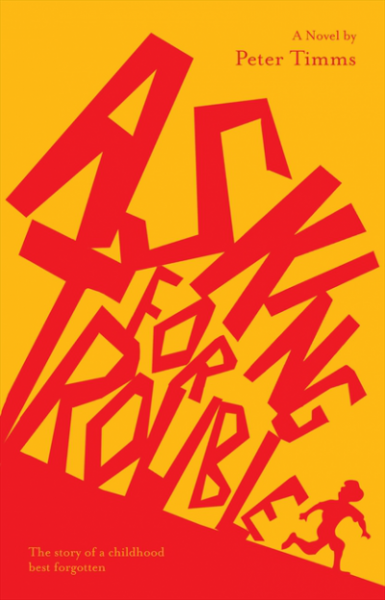 We also have one copy of Peter’s novel Asking for Trouble to give away to one lucky winner. To be in with a chance of winning, email ruth@taswriters.org by noon on Friday April 7th.